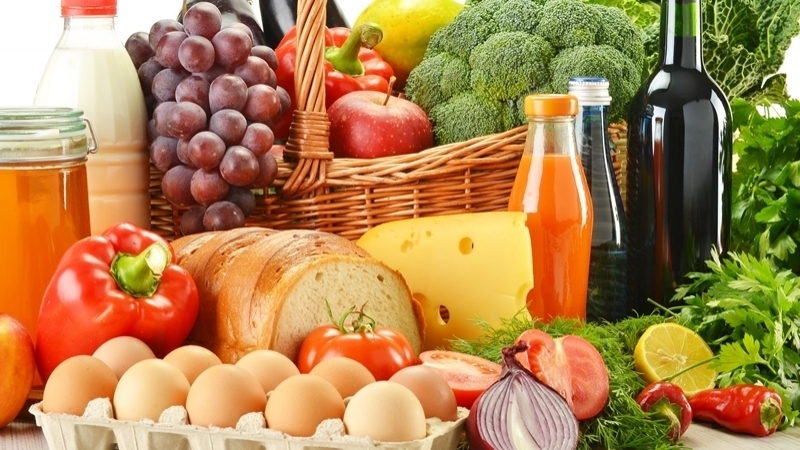 According to the agreements, in particular, the quotas for tomatoes, wheat, corn and honey will increase. 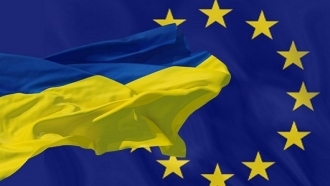 July 3, the European Parliament voted to grant Ukraine additional trade preferences. 566 Members of European Parliament supported the granting, and 96 voted "against", "European truth" reports. The reporter on the Ukrainian issue, MEP Yaroslav Vales, noted that this decision encourages reforms that are being introduced in Ukraine. Furthermore, according to the agreements, the quotas for tomatoes, wheat, corn and honey will be increased, but not to the extent, as previously proposed by the European Commission, urea was excluded from the proposals. The following annual quotas have been established: for honey - 2,5 thousand tons, tomatoes processed - 3 thousand tons, wheat - 65 thousand tons, corn - 625 thousand tons, barley - 325 thousand tons. Preferences will be introduced for up to three years, as a supplement to the Deep and Comprehensive Free Trade Area Agreement. It is noted that the decision taken today should be further approved by the EU Council. Ukraine expects the beginning of the temporary autonomous trade preferences of the European Union in the fall. Earlier, June 2, the Government of Canada fulfilled the last procedure for ratifying the Agreement on a free trade zone with Ukraine.